Social Security is the saving grace of most Americans of retirement age. Without such benefits, getting through one’s golden years would be even more trying than it already is in America. Those who reach the age of collecting Social Security are eligible to receive monthly checks of varying amounts. Naturally, it’s generally not a lot of money, but it is usually enough to make all the difference. If budgeted in a sound manner, Social Security Administration benefits can go a long way. But, what if a recipient is not of sound mind? As you can probably imagine, there are a number of things that can go wrong. Before we proceed with this article, please keep in mind: A half million retirees have what are known as “representative payees.” Which is only 1.5% of SSA retirees. But, researchers Geoffrey Sanzenbacher and Anek Belbase of the Center for Retirement Research at Boston College, contend that an estimated 10% or so of retirees have dementia, Forbes reports. Recently, the two published a study on the Representative Payee Program. If the research is accurate, that is a lot of Americans who probably should not have control over their benefits. You are probably wondering how this can be the case? The answer is that most people don’t know about the existence of the SSA Representative Payee program. Perhaps the most troubling facet of this story is that in 1939 Congress granted the SSA authority to appoint “representative payees,” according to the article. Said payees, who are not government employees, manage the benefits of beneficiaries unable to manage their finances on their own. Representative Payees decide how to spend a beneficiary’s Social Security income and/or Supplemental Security Income (SSI), and are required to keep records of how the money is spent. Naturally, to deter against elder abuse. “Representative Payee can be a wonderful tool particularly for a person whose assets are only Social Security benefits,” says Marit Anne Peterson, program director at the Minnesota Elder Justice Center in St. Paul, Minn. The study had some promising findings, indicating that when a Payee is not utilized, one’s family usually steps up to manage finances. 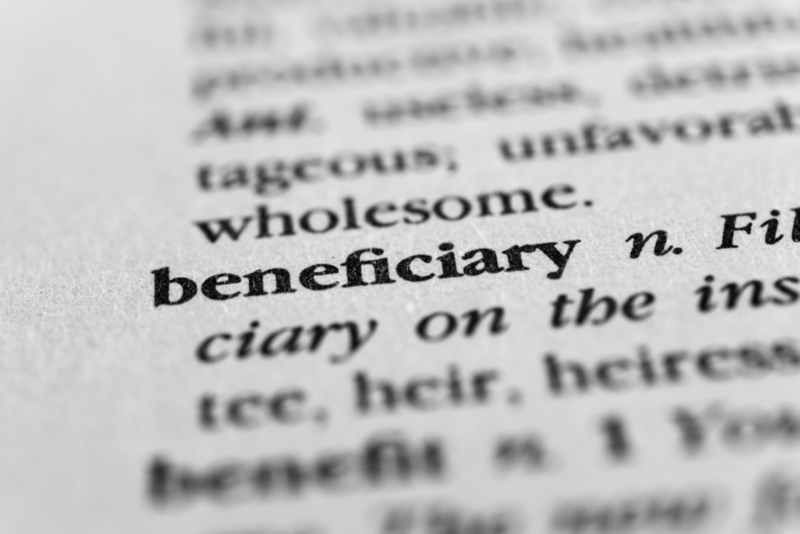 However, family is not always a reliable resource to depend on, or are no longer living with the beneficiary. In other cases, getting control of another person’s finances can be extremely tricky, even if they are your family. What’s more, family members may not be in a position to oversee the finances of their mother or father. If you have a loved one with dementia, you should take a look at the Social Security Representative Payee program. Making sense of the minute details of Social Security can be extremely difficult. At the Driscoll Law Corporation, we can help you or a loved one. Please contact us today.